Data is a key component of just about any research venture imaginable. 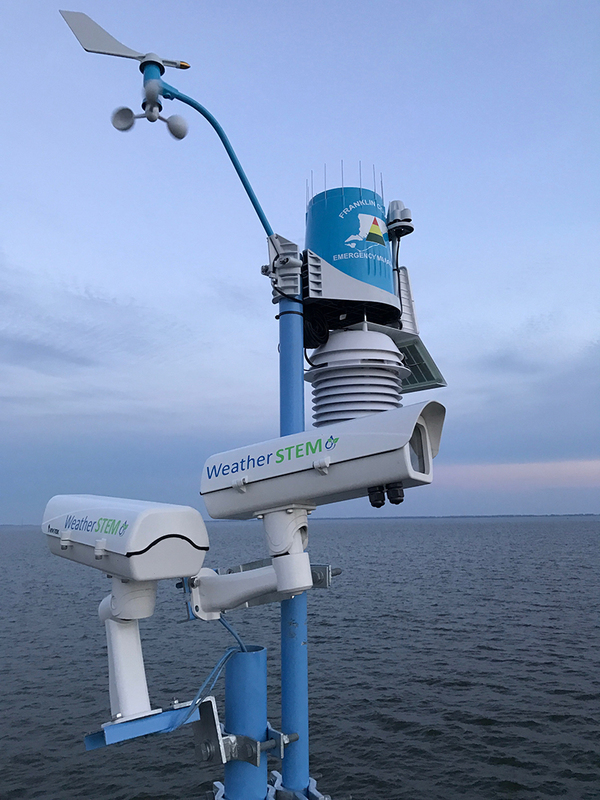 If you're doing research on any topic that has an atmospheric, environmental, marine, and/or agricultural component, WeatherSTEM can be an invaluable asset to you and your team. When it comes to scientific research, we do not have a one-sized fits all implementation for WeatherSTEM. We can tailor the package to bring the most appropriate sensors you need to gather the data that will drive the results you expect. Each weather record and image gathered by WeatherSTEM is perpetually warehoused in our database. This data is then available to you in a number of ways including our data mining tool and our API. Our data mining tool lets you sift through the data of one or multiple WeatherSTEM sites using a simple web-based interface. Data can be exported to EXCEL, XML, or JSON or it can be instantly plotted as a graph that can be exported as a PNG. Charts can even instantly be shared on social media. 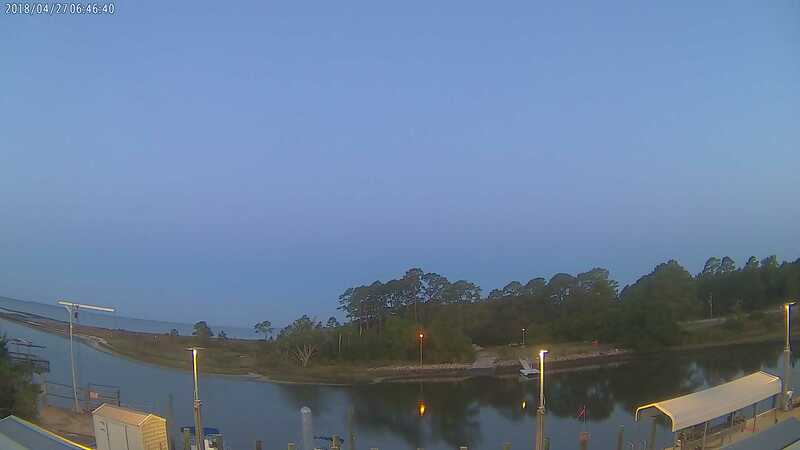 Get a feel for WeatherSTEM's powerful data handling capabilities by exploring the data of one of our research sites, the Florida State University Coastal and Marine Laboratory. There is a clear division of labor with WeatherSTEM between sensors and our web, mobile, and social media platform. 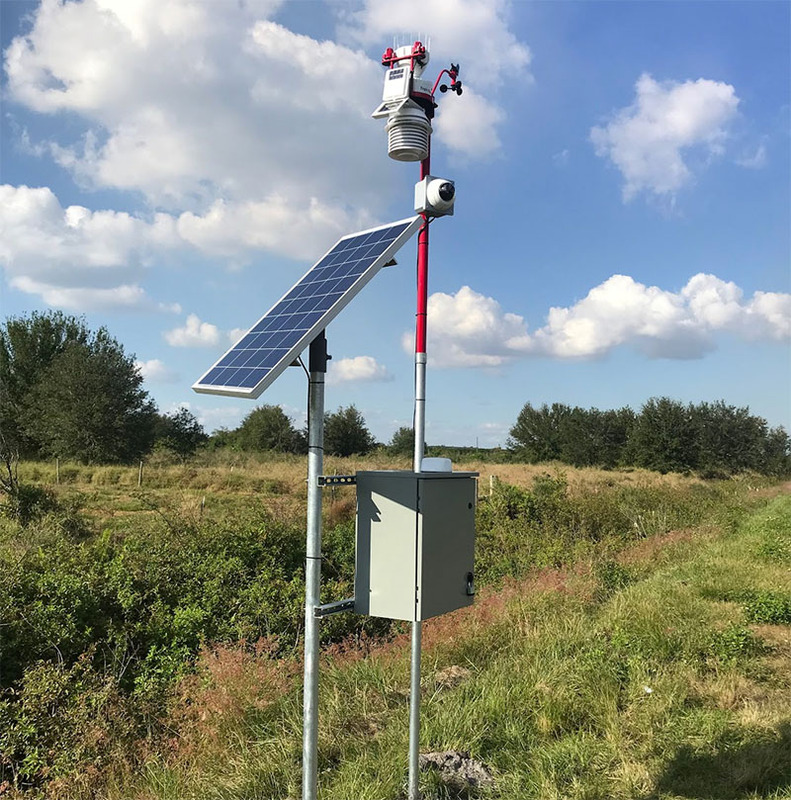 While the standard weather station we use for most of our sites is manufactured by our partner Davis Instruments, we are able to feed data into WeatherSTEM from any system. 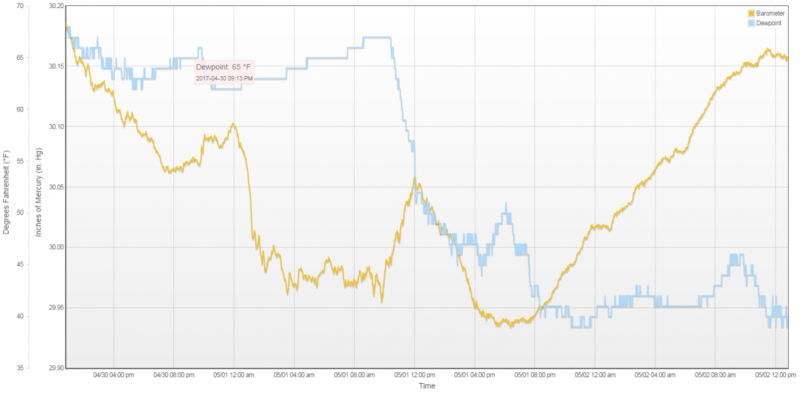 We can find a way to feed the data from just about any sensor into WeatherSTEM where its data will automatically be archived and made available to our data mining tools, API, and alert/notification platform. Do you have a need to gather data for a scientific research project in a very remote location away from ground-based power and Internet? That is no problem for WeatherSTEM. We have aligned with some of the top solar power and cellular technology experts in the world to bring you the ability to deploy WeatherSTEM in just about any setting you can imagine including farms, coastlines, swamps, and more. Do you have a particularly unique challenge you are looking to solve? Do you need to gather some unusual type of data and be able to access it in real-time? WeatherSTEM has access to some of the world's top instrumentation experts and relationships with many manufacturers. Together we can craft a reliable, affordable solution that gives you the data you need to do the kind of ground-breaking research that will change the world.